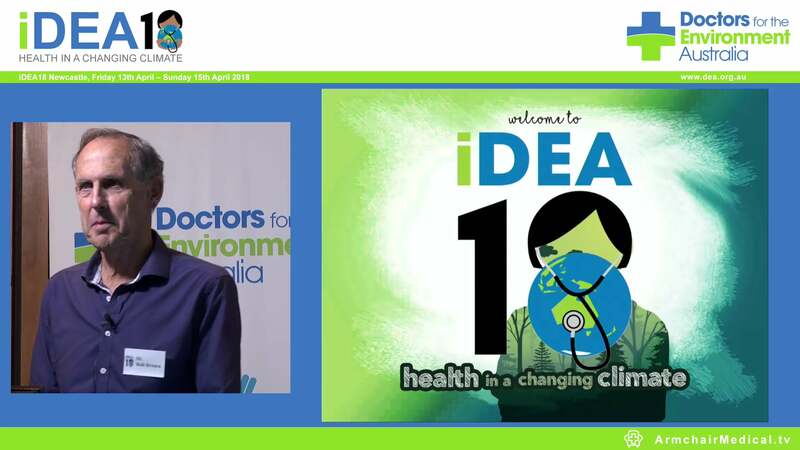 There are multiple challenges and priorities confronting the medical profession and health care in Australia, but the impacts on health by worsening climate change are becoming increasingly apparent. They will become overwhelming for the health care system and the community if urgent and sufficient action is not taken. 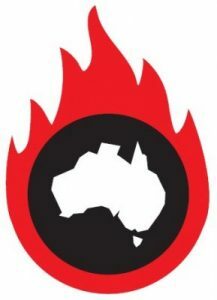 Record temperatures and heatwaves across multiple cities and regions, deadly bushfires across many states, prolonged droughts followed by cyclonic activity and devastating flooding, enormous loss of livestock and native animals, and outbreaks of diseases associated with these extreme weather events are stark realities. During the Townsville flood clean-up, two people died as a result of melioidosis, and up to 15 people contracted the deadly environmental bacteria. At times, these severe weather events have placed great strain on emergency departments, and they are predicted to become more extreme. Australia is failing to meet its own inadequate Paris Agreement emission reduction targets of 26–28%. Overall emissions have continued to rise over the past 4 years and larger targets will be needed if Australia is serious about its global responsibility. A working climate change and energy policy will need to embrace strategies to deal with the four major sources of emissions: energy production, industry, transportation and agriculture. It will need vision and commitment that is not constrained by an outdated and dangerous over-reliance on fossil fuels and the unwillingness to recognise the severity and the urgency of the problem. Australia has enormous renewable natural resources of radiant heat and wind, it has the scientific and technological workforce to develop them to their full potential, but it has lacked the vision and the political will to do so in a sensible strategic manner. Predictable energy supplies have suffered as a consequence of poor planning and ineffective action. If ever there was a time for the medical profession and the wider health care sector to raise their voices about these threats to health, it is now. Various groups including the Royal Australasian College of Physicians and the Australasian College for Emergency medicine (ACEM) have already done so. In November 2018, ACEM, during its Annual Scientific Conference, conducted a session entitled Climate change: a medical emergency. DEA is also recognising that children are the most vulnerable to rising greenhouse gas emissions and has initiated a campaign entitled No Time For Games, calling all health professionals to “Take the Pledge” to protect current and future generations from climate change. If the medical profession does not act strongly now, then it will bear some of the blame, and the sector much of the burden, for the inevitable impact on health from climate change. The medical profession should remind political leaders that they have a duty of care towards the people they seek to govern. We need to demand that those leaders must act before it becomes too late to sufficiently protect the environment. Health professionals have led the fight against health threats such as tobacco, asbestos and HIV/AIDS with excellent results. Now it behoves us to mobilise and act as one voice on the existential dangers of climate change. If we do so, we can, as the Lancet has stated, turn climate change from the greatest threat to global health of the 21st century to the greatest opportunity to protect and improve global health in the 21st century. Read the full article with links in Insight.